As the world’s leading and preferred coffee brand, NESCAFÉ has been committed to remaining relevant in people’s lives by creating memorable moments through coffee for over 80 years in Malaysia. Staying true to this, the brand today unveiled its new look and concept for its NESCAFÉ GOLD range at The Square, Publika, reaffirming its authentic, accessible premium appeal and ensuring the continued relevance of the brand with consumers. Mr Othman Chraibi, Business Executive Officer of NESCAFÉ Malaysia, Mr Juan Aranols, Chief Executive Officer of Nestlé Malaysia and Mr Chew Soi Ping, Executive Director, Sales of Nestlé Malaysia kicking off the launch of the all-new look for the NESCAFÉ GOLD Range & unveiling the Experiential Container Café. NESCAFÉ GOLD continues to be crafted with care; from the careful selection of mountain grown Arabica beans, to the perfect roasting process which unlocks the best coffee aroma and flavour. The result is a blend that delivers the signature Golden aroma and taste that Malaysian consumers love. 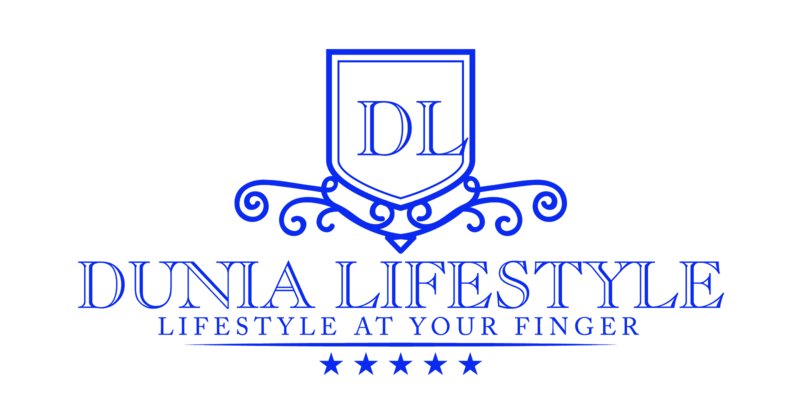 The launch of the new look is built on the brand’s commitment towards ensuring that its high-quality products are crafted with care. To complement the launch, NESCAFÉ developed the brand-new NESCAFÉ GOLD experiential container café providing visitors with a sensory experience showcasing the brand’s expertise in crafting premium quality coffee for the moments that matter. (from left to right) Mr Juan, Mr Chew and Mr Othman, savoring the signature taste and aroma of NESCAFÉ GOLD. 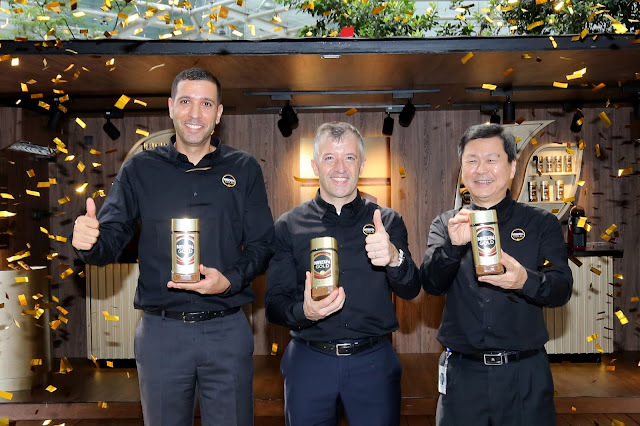 Together with the new range, guests were also introduced to the NESCAFÉ GOLD experiential container café allowing them to have unique coffee experience while understanding more on NESCAFÉ GOLD’s expertise in coffee craftsmanship. Guests also had the chance to participate in interactive activities such as ‘Barista of the Day’ with the NESCAFÉ GOLD Barista Machine which was also showcased, providing a super convenient way of making and enjoying café-style coffee at home in a very simple way. 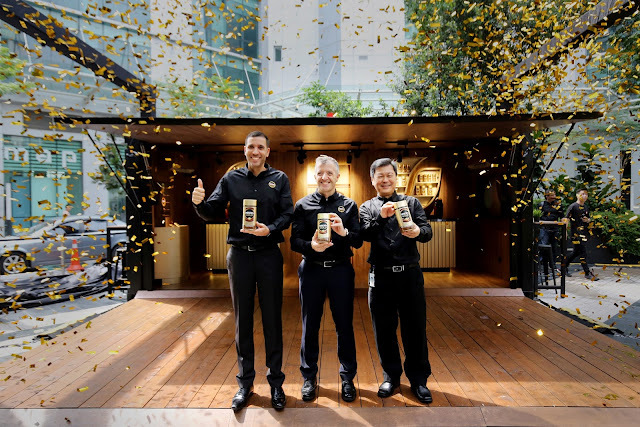 The NESCAFÉ GOLD experiential container café is located at The Square, Publika until April 14, before visiting MyTOWN, Cheras, from April 19 till May 5 for visitors to experience and many other locations in the weeks to come.